Workplace and environmental rules in the resources sector are so dated they are holding the industry back, a body representing major mining companies has warned. The mining industry believes it would attract more investment, better growth and provide greater support to regional Australia, if workplace and environmental legislation were reformed. 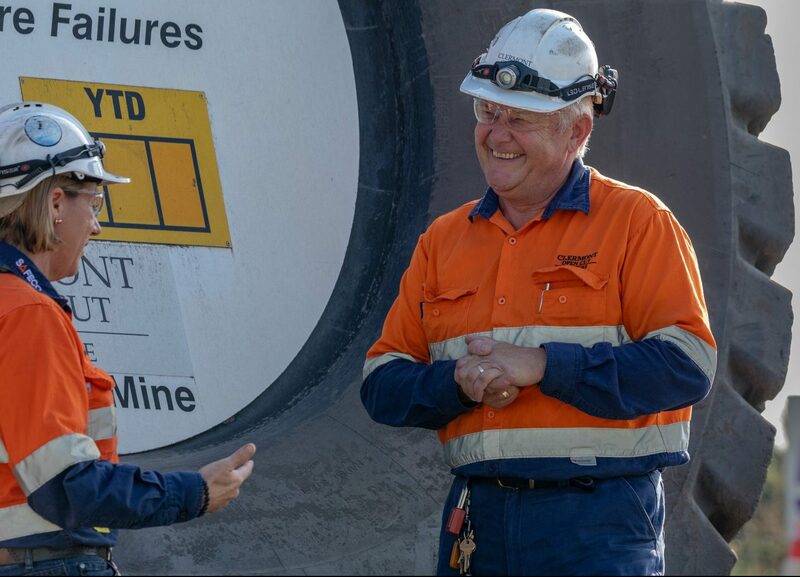 The Minerals Council of Australia (MCA) suggests offering more flexible work arrangements will ensure the nation’s mining workforce will be able to make the most of opportunities created by technology. To this end MCA has released a new publication, The Next Frontier: Australian Mining Policy Priorities, to remove barriers to growth and help the industry support regional communities. The policy priorities also include reform to environmental laws which can, at times, duplicate regulatory approval hurdles and create lengthy delays for projects. “Federal and state governments need to work together to reduce unnecessary overlap and delays on projects, which cost Australian jobs and handicap the ability of our members to support regional and remote communities,” Constable said. In addition to this, she said retaining fuel concessions would help ensure mining companies undertaking off-road activities do not miss out.